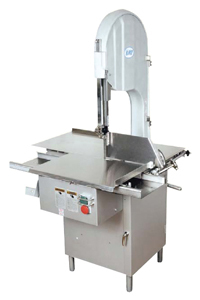 We carry meat saws ideal for small or large meat shops. 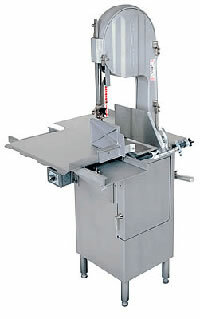 Craftex, Biro, Torrey and Omcan meat cutting band saws and Wellsaw splitting saws. 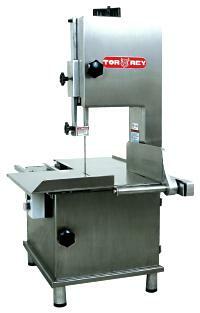 Currently we have reconditioned Toledo, Biro, Bizerba and Hobart saws on hand. We also sell parts and service for all makes.